Officially Licensed! 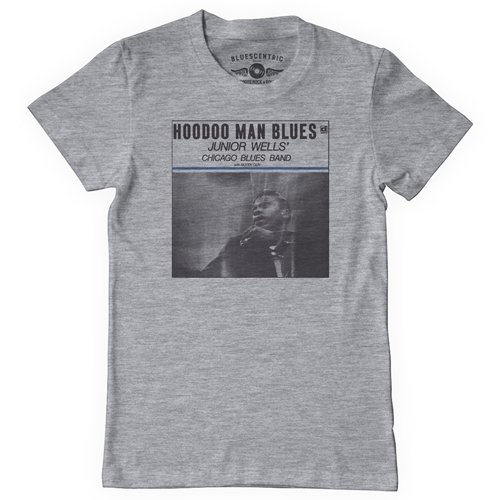 Did you know Bluescentric manufactures the famous Chicago Southside Delmark Records Hoodoo Man Blues tee shirt? 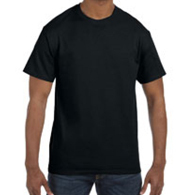 Now you can get one delivered hot and fresh to your door. This album featured the quintessential Junior Wells and Buddy Guy collaboration -- Buddy played that super funky guitar through a Leslie B3 amp! 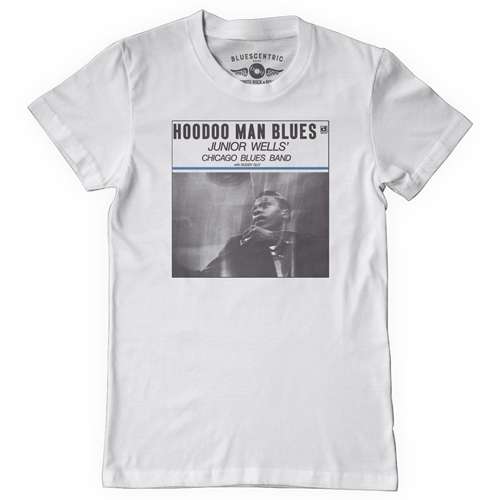 Because Bluescentric cares about the music, every tee sold also directly benefits the legendary independent Chicago Blues record label Delmark Records.